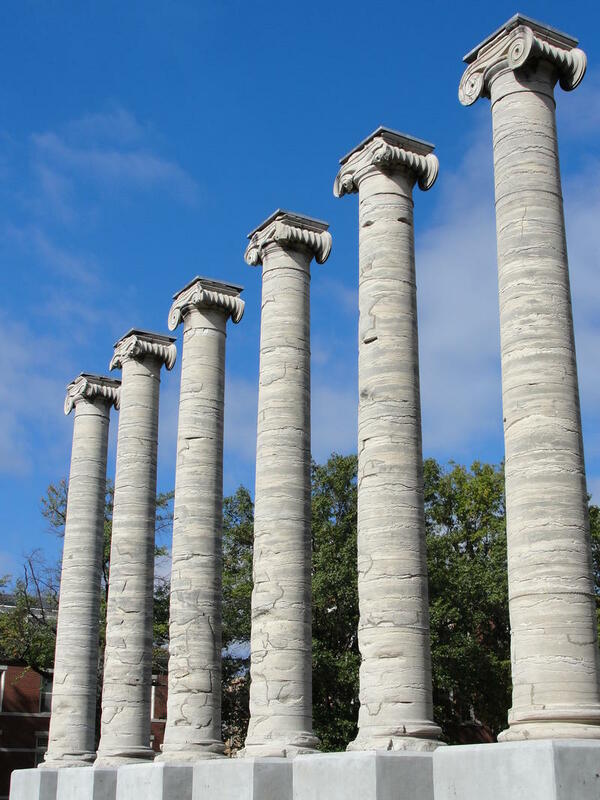 The University of Missouri System Board of Curators unanimously approved a resolution to a commitment of excellence in research at its meeting this week. This allows UM System President Mun Choi and MU Chancellor Alexander Cartwright to take all appropriate and reasonable action to strengthen MU as a research University. This begins with the launching of the Office of Research Advancement. Chancellor Cartwright says MU has to positively change what it is doing in research. 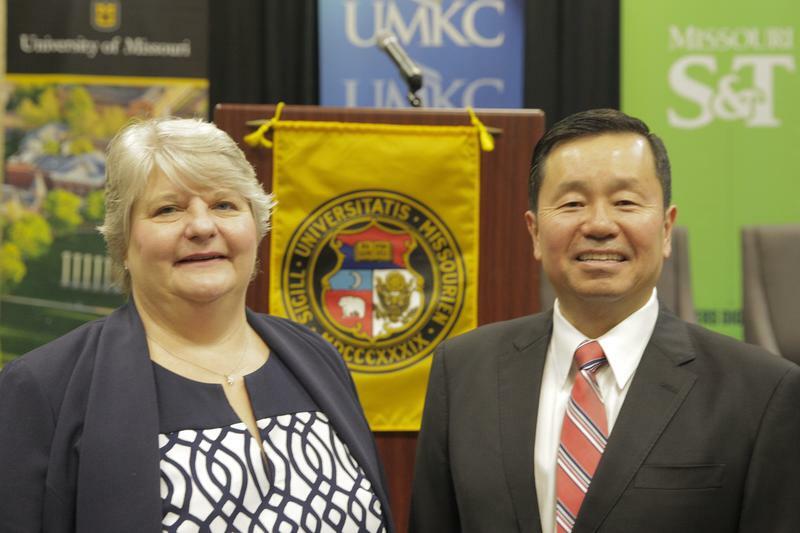 The contract for UM System President Mun Choi has been extended by two years, to 2024. The UM System Board of Curators approved the extension at a meeting Friday in Springfield. 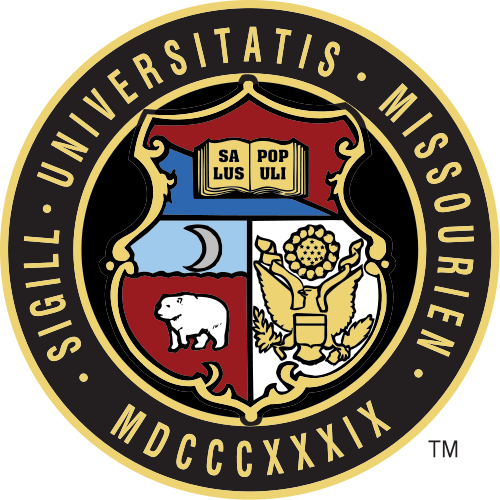 The University of Missouri Board of Curators approved a system-wide tuition increase of 2.1 percent for the coming academic year at its meeting today. However, under an agreement reached with lawmakers, the campuses will only charge 1 percent more to in-state undergraduate students in exchange for protecting the university’s state funding. Legislators passed a budget with core funding remaining the same as last year while allowing for additional funding for projects such as the Springfield medical campus and the joint pharmacy program. 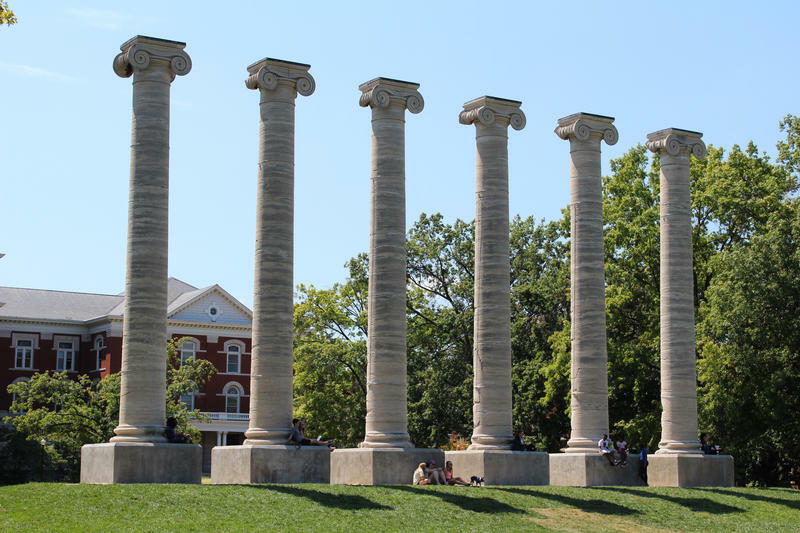 The University of Missouri System has a state economic impact of about $5.4 billion a year, according to a recent study. The economic impact study was done by consulting firm Tripp Umbach. System administrators and Tripp officials presented the results to lawmakers on Tuesday, the Columbia Missourian reported. 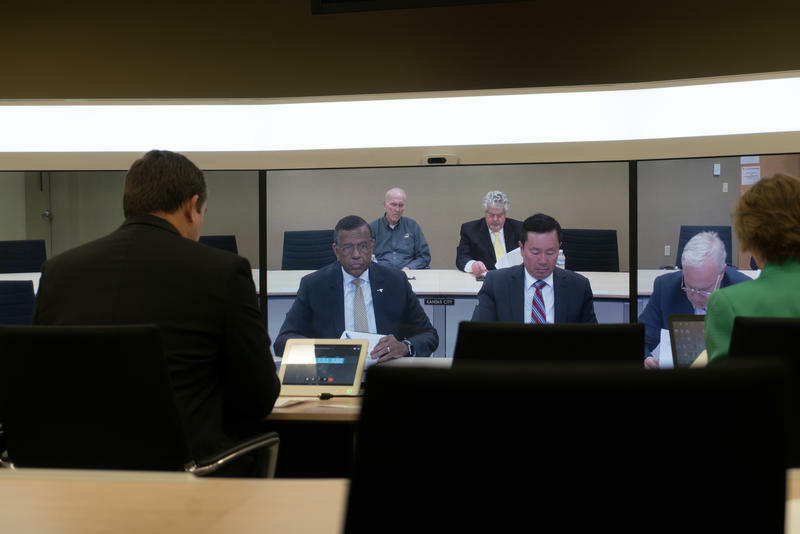 The University of Missouri Board of Curators discussed problems and goals of distance learning and collaboration among campuses at a meeting on Friday morning at the Columbia Campus. 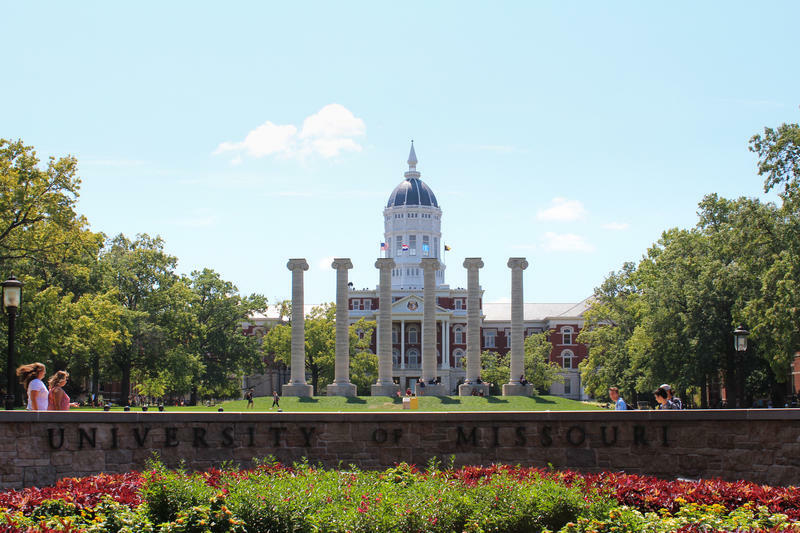 The University of Missouri System says it is no longer looking for a staff lobbyist to replace employees who were laid off three months ago. 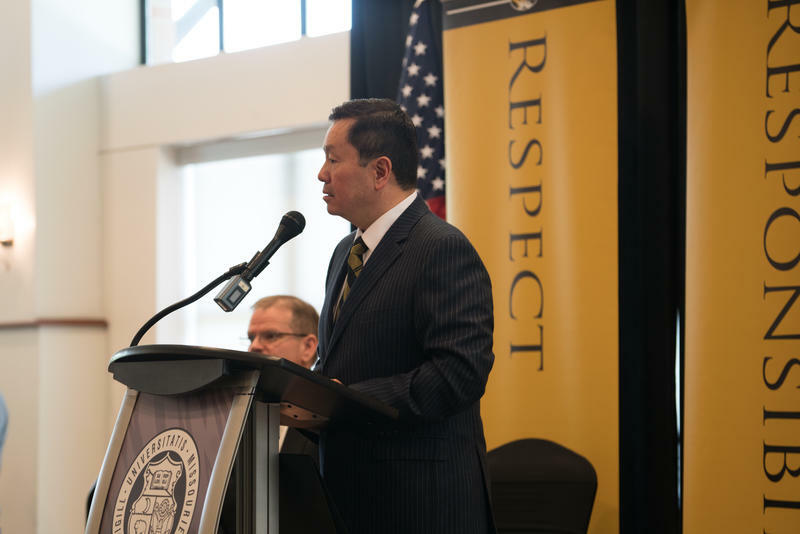 President Mun Choi said in a news release Tuesday that rather than hiring a lobbyist, he will work with campus chancellors and contract lobbyists to promote the university system's legislative priorities. 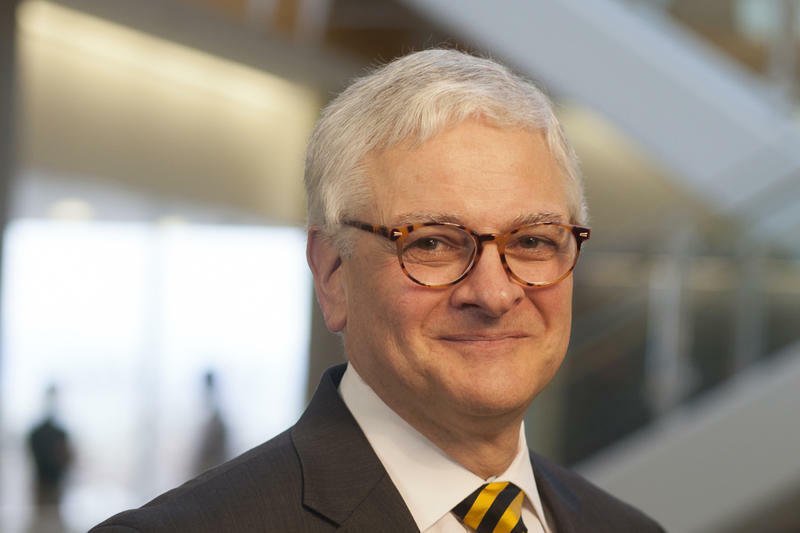 The University of Missouri's interim chancellor says he'll be leaving for new work as president at the New York Institute of Technology after May 3. 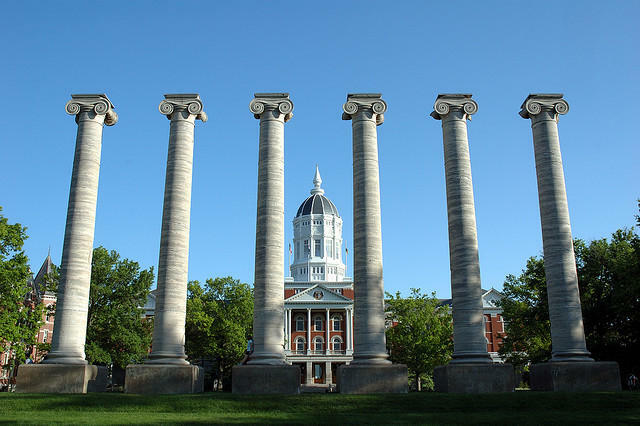 About $22 million would be restored to higher education budgets throughout Missouri in the proposed 2018 state budget, according to a bill discussed by a House committee on Wednesday. However, unlike the funds for other schools, the UM System's portion would only apply to certain cooperative programs. This means little relief for a large portion of the university system, which is poised to lose $40 million from its core budget as recommended by Gov. Eric Greitens. The University of Missouri system announced Missouri S&T Chancellor Cheryl Schrader will be the new president of Wright State University, a university located in Dayton, OH. Schrader will be leaving S&T after five years in her position. COLUMBIA -- The UM System Board of Curators discussed Title IX policies in a meeting on Thursday. UM System’s Office of Diversity, Equity and Inclusion gave the curators an overview of revisions of Equity Resolution Processes, that resolve complaints of harassment, sexual misconduct and other forms of discrimination. The office expanded its definitions of consent and incapacitation. 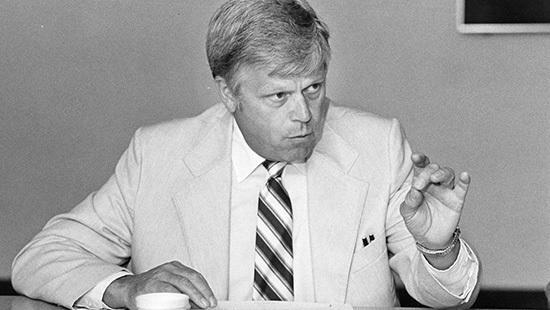 A man who was the longtime chancellor of the University of Missouri campus is Kansas City before serving as the four-campus university system's president has died. The UM System Diversity, Equity and Inclusion task force announced recommendations Wednesday to create a more diverse public university across all campuses. These recommendations were made based on an independent diversity, equity and inclusion audit. David Mitchell, the chair of the task force and MU law professor, said the audit shows recruitment and retention of diverse faculty and students are important on all four campuses within the system. 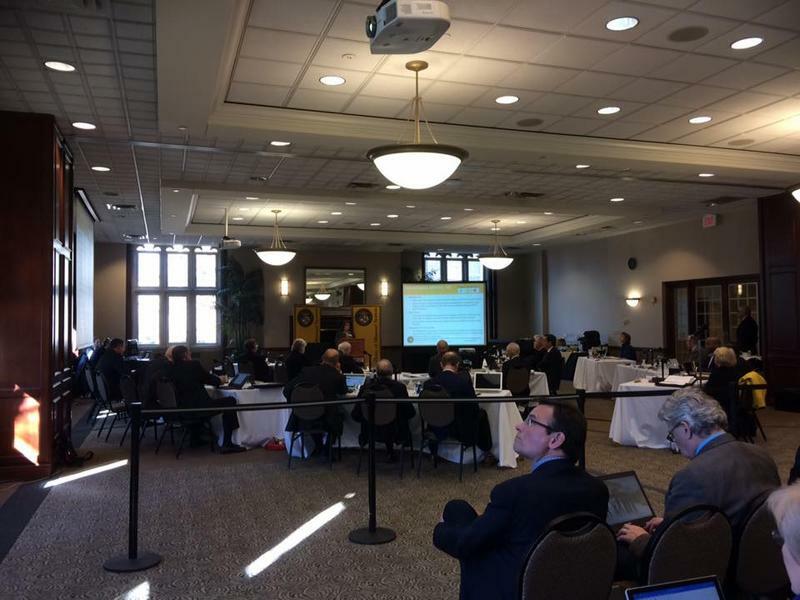 The University of Missouri Board of Curators heard more about the process that will be used to select the next president of the UM System at its regular meeting Thursday. The session for the UM Presidential Search Committee was held at the Reynolds Alumni Center on the University of Missouri’s campus. 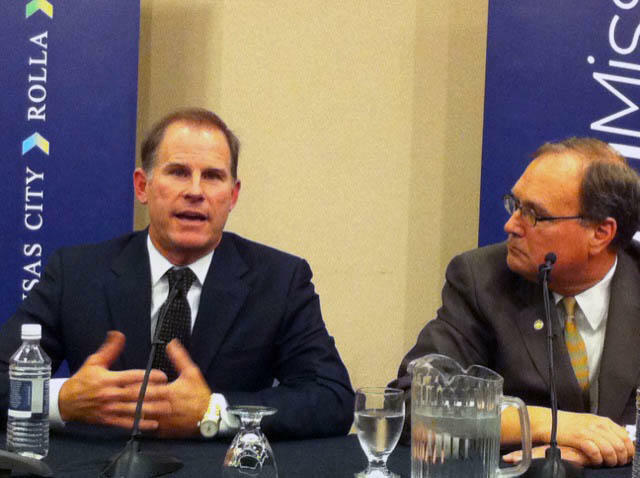 The committee discussed its plan to work towards finding a new UM System president. 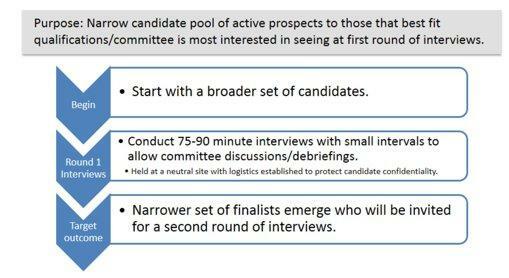 Although the process is still on-going, the Board of Curators and the search committee believe they are on track to finding the right prospect, but there’s still plenty to do. 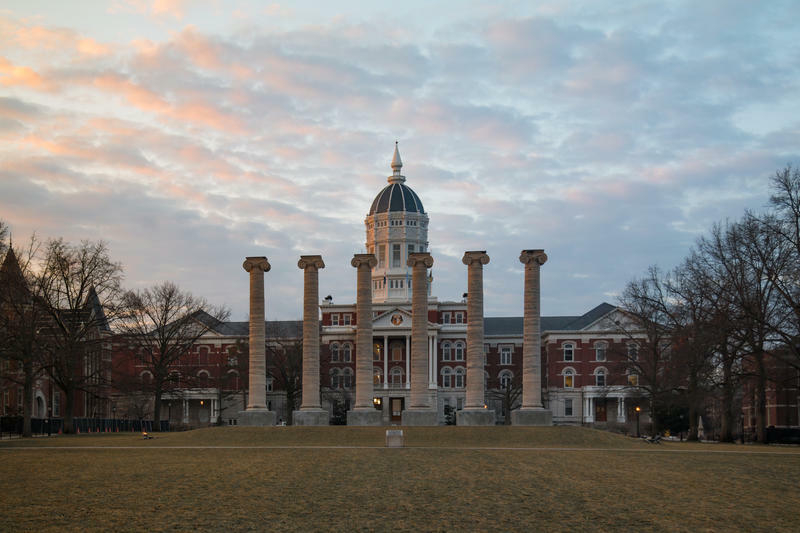 Tensions between the University of Missouri and the state Legislature appear to be dying down. The University of Missouri Board of Curators is meeting today in a closed session in Kansas City. 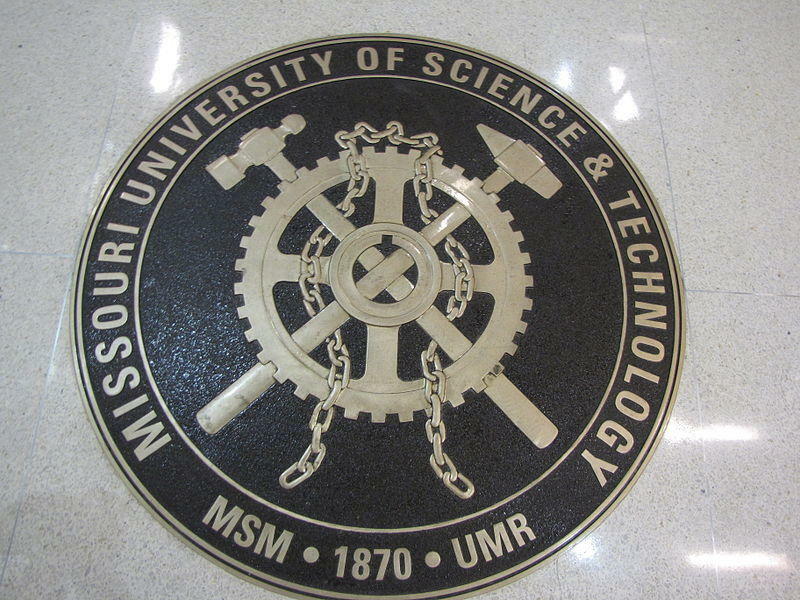 The University of Missouri System will begin mediation with a labor union that represents service, maintenance and custodial employees. 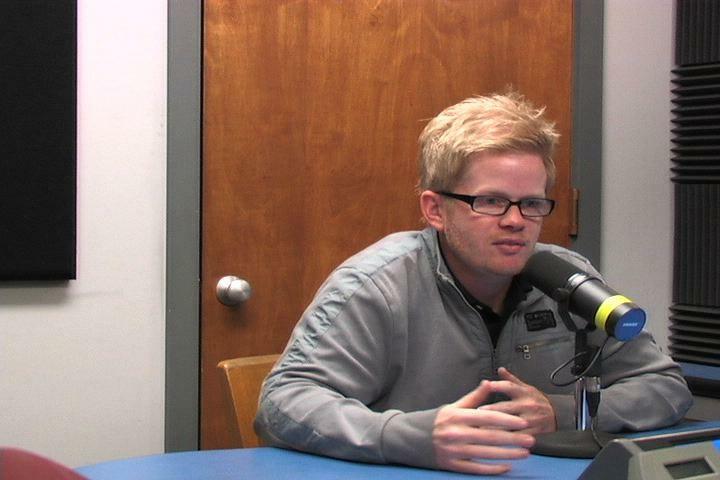 An MU Law School professor filed a lawsuit against the UM System Board of Curators Monday. 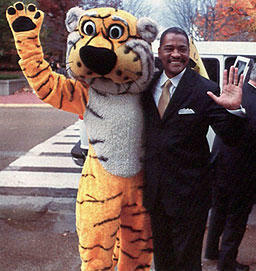 A former president of the University of Missouri system, Elson Floyd, has died at 59 of complications from colon cancer. Floyd had been president at Washington State University since 2007 and went on medical leave earlier this month. He died Saturday morning at Pullman Regional Hospital. Students at all University of Missouri campuses will have to pay more for tuition next year. The UM System Board of Curators approved a plan Thursday to raise in-state tuition by 0.8 percent. The new plan will also raise tuition for non-Missouri residents by three percent at the Columbia, St. Louis, and Rolla campuses. The plan passed with a 6-to-1 vote. David Steelman, the lone curator who voted against the increase, warned the board that constantly raising tuition could have negative long-term effects.